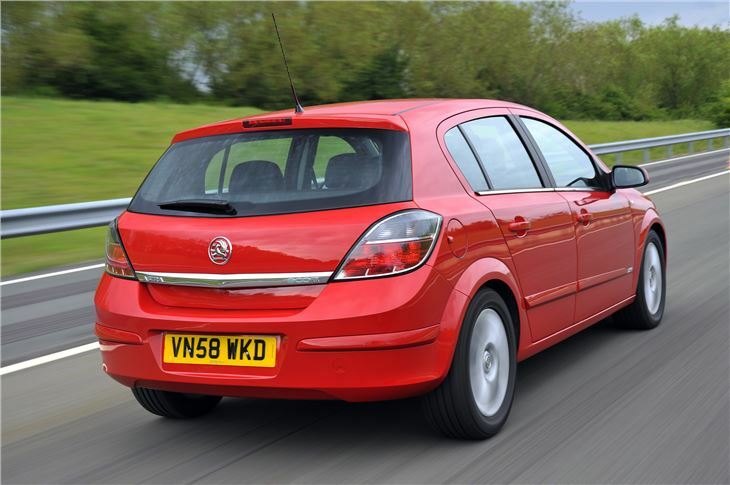 Sharp looks, comfortable motorway cruiser, responsive and economical engines, durable interior materials, lots on the second hand market. Drab and poorly laid out dash, awkward to access boot, failed waterpump can throw off the timing belt on 1.9 CDTI models after just 40k miles, premature wear on front suspension bushes. Report of front brakes oc 2016 Vauxhall Astra H 1.6 automatic "catching fire", probably because the calipers stuck on the pins. 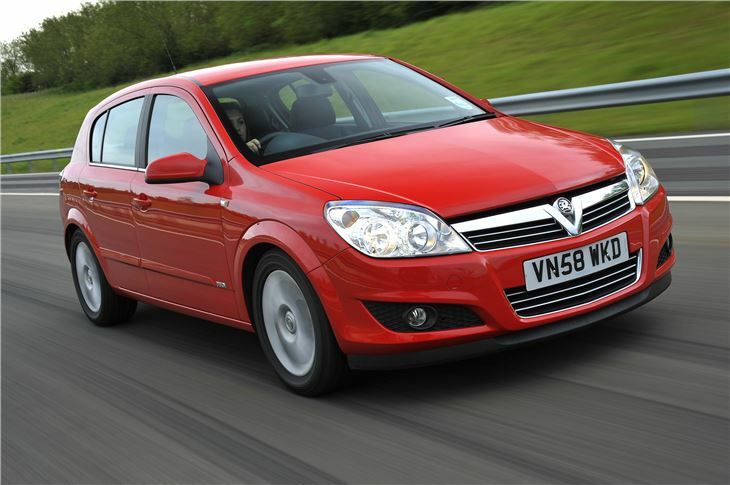 The Vauxhall Astra may be a common sight but with good reason. This Astra is a competent family hatchback that's well built and neatly designed. 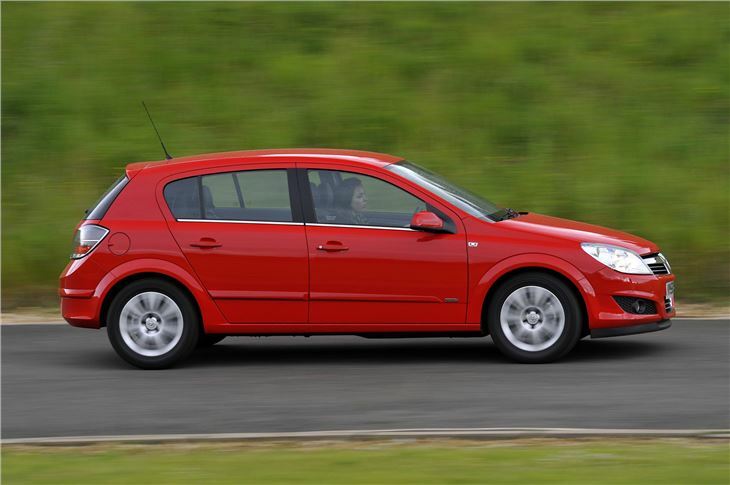 There are flaws with the cabin and the awkward boot is a bit of a let down, but it's cheap to buy and good value for money. 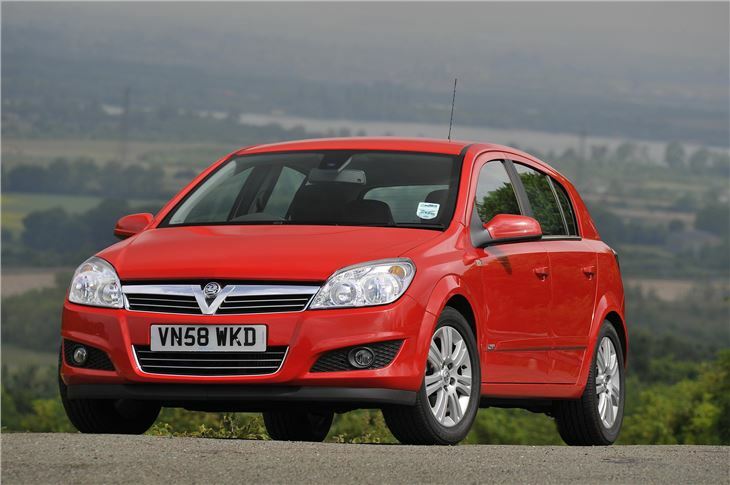 In fact, it's easy to forget how revolutionary the fourth generation Vauxhall Astra was when it was first launched in early 2004. Compared to its predecessor it was a huge step up in quality, design and refinement. And like the previous car it proved hugely popular - as a result the secind hand market is awash with them. 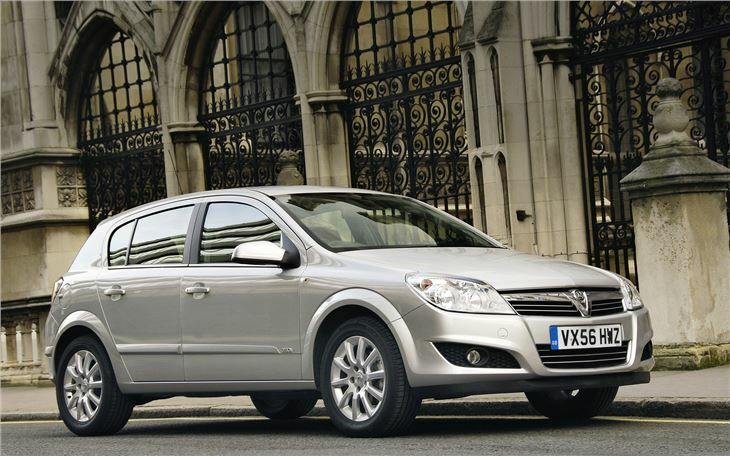 It's such a common sight that the Vauxhall Astra doesn't really stand out anymore but spare a few minutes to take a good look and you'll see that it's actually a decent looking car. 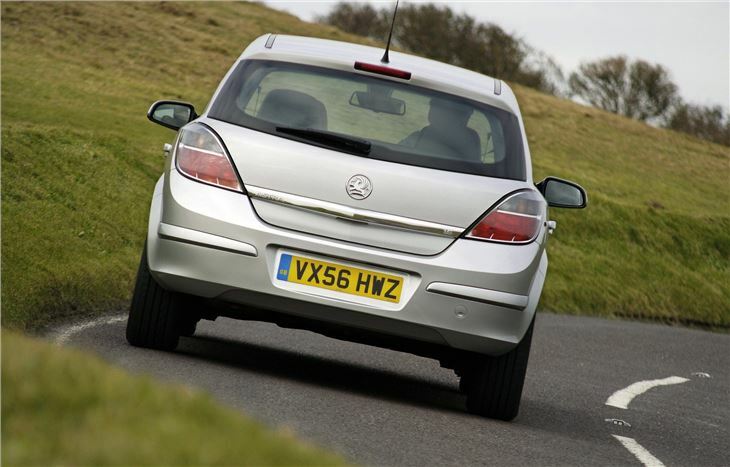 There's some nice detailing such as the teardrop rear lights, shapely tailgate and flared arches. The cabin isn't as successful and the slabby design hasn't aged particularly well, while the controls are poorly laid out, but the build quality is good and it feels robust. 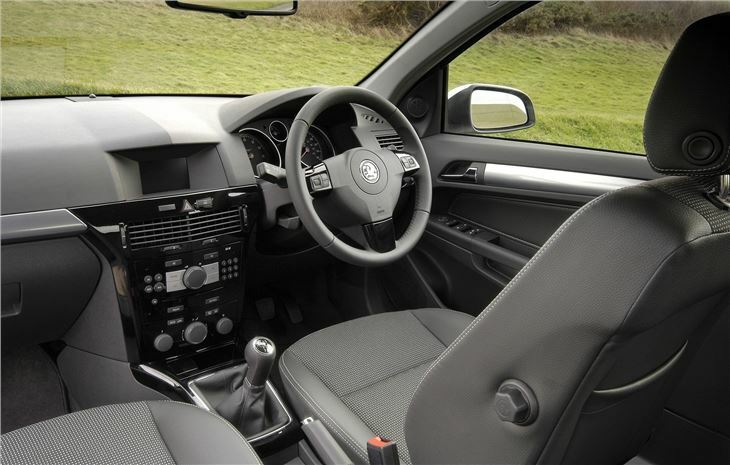 There's a wide choice of engines too with the CDTi diesels our favourite, while the powerful turbocharged petrols are enjoyable and quick. The curse of Ecotec strikes again.